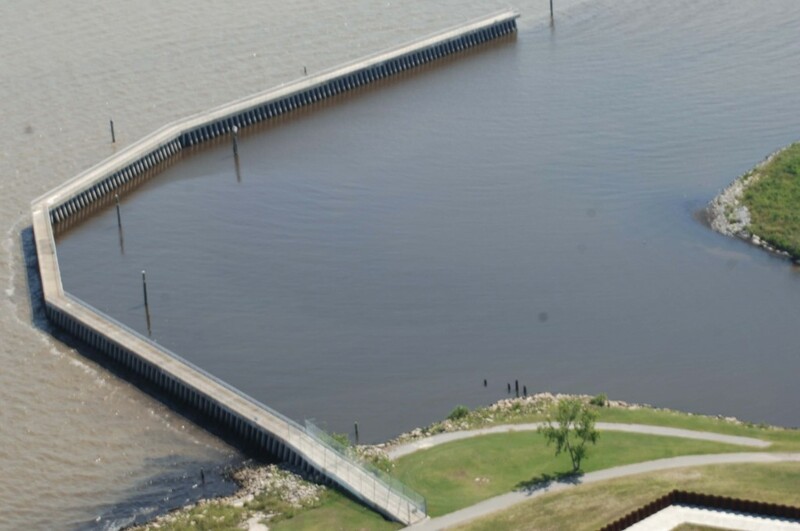 This project consisted of installing sheetpile, concrete bents, walkways and aluminum handrails for the New Orleans District of the U.S. 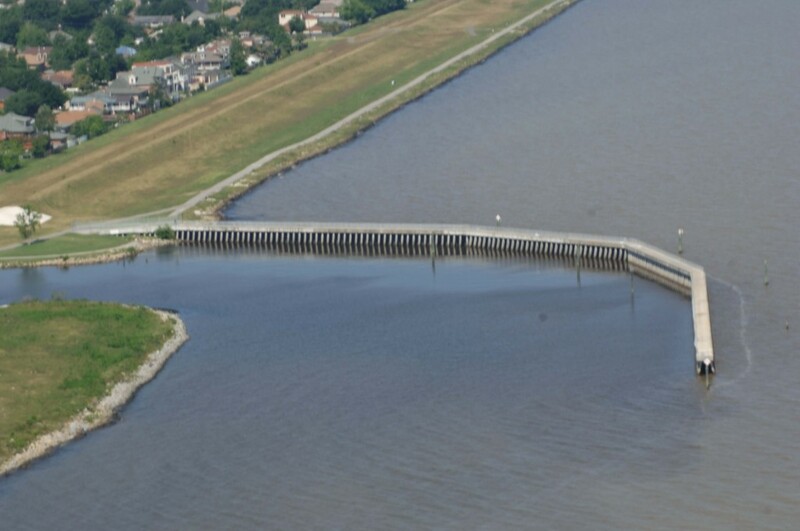 Corps of Engineers on the banks of Lake Pontchartrain. 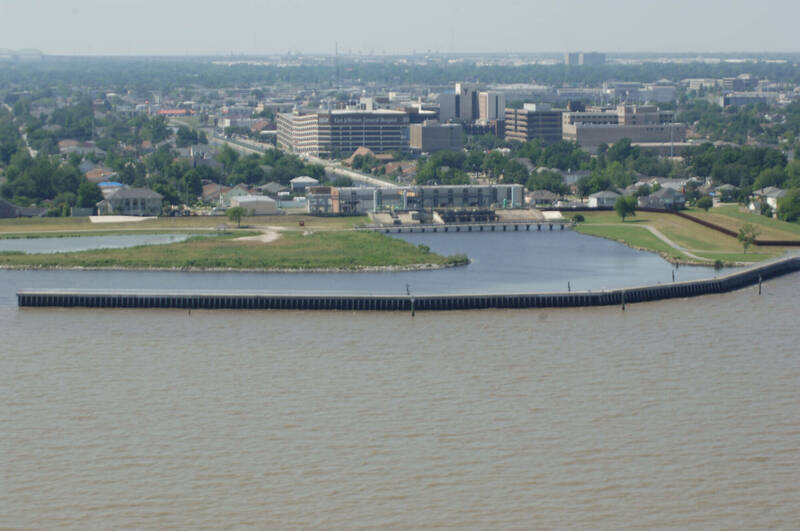 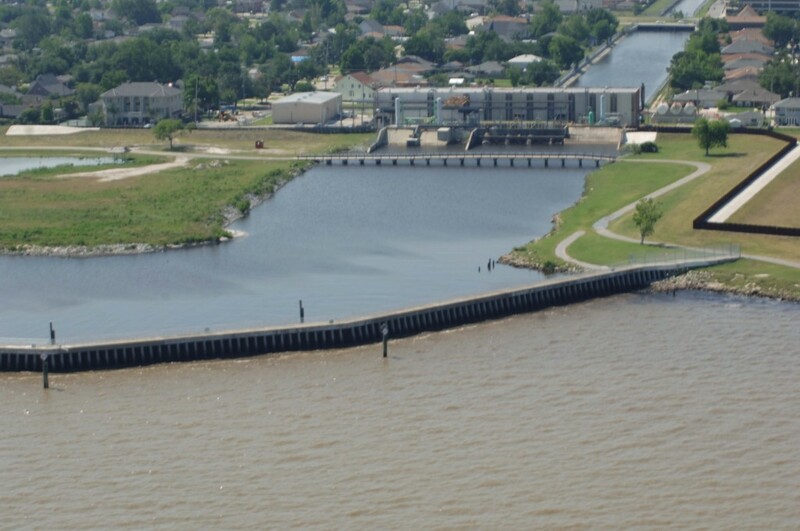 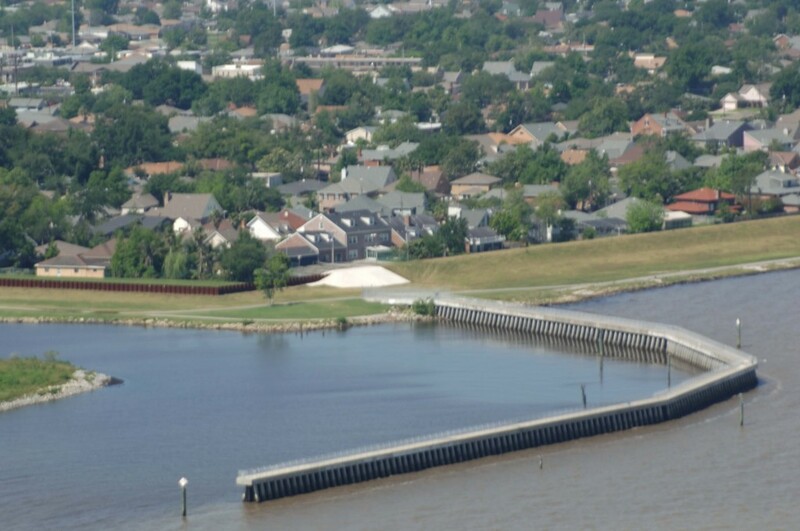 We utilized two 150-ton crane barges as well as carpenter, rebar, and concrete finishing crews to protect the pumping station on the canals draining water to Lake Pontchartrain. 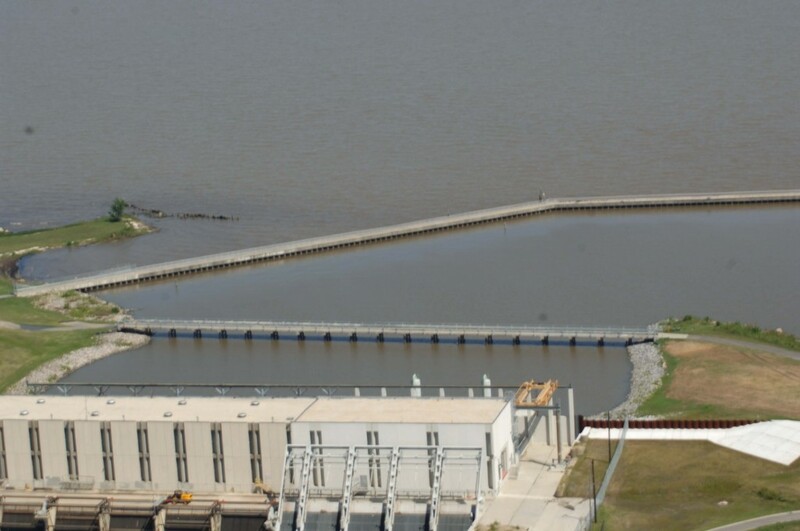 Kostmayer finished this project with zero accidents and no near misses.